For some homeowners there is the possibility of making a sound re-financing decision even when interest rates are stagnant, the homeowner does not have a great amount of equity in the home and the homeowner’s credit score has not increased significantly. You might wonder how this is possible. It certainly isn’t an option for every homeowner but those who can afford to pay significantly more each month can yield huge financial benefits by refinancing their loan terms from 30 years to 15 years. The benefits which may result from this type of re-financing include a significant overall savings, the ability to gain equity quicker and the ability to repay the balance of the loan quicker. 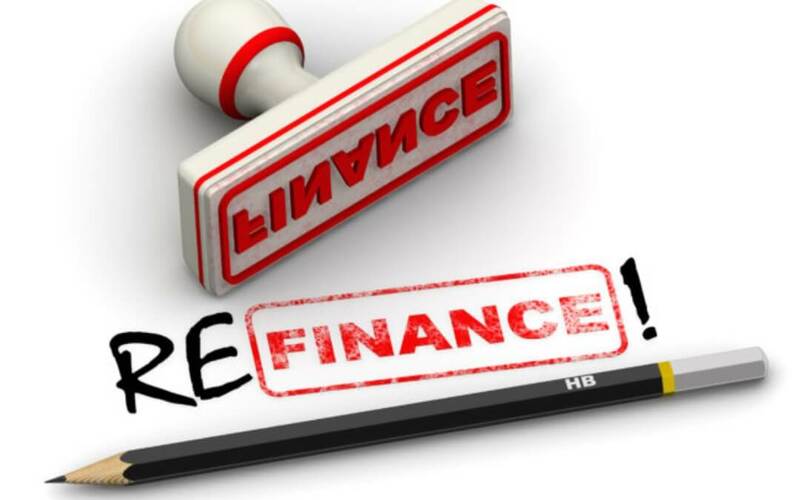 Re-financing with shorter loan terms is definitely not an easy option but homeowners who have a large monthly cash flow or who receive a sizable promotion at work might be able to consider the possibility of re-financing by decreasing the loan terms from 30 years to 15 years. The result of this type of re-financing will be a significantly higher monthly payment which is not conventional but can be worthwhile if it meets the needs of the homeowner. In particular this type of re-financing option is a viable solution if the homeowner can afford the increase in monthly payments and has an overall goal of reducing the amount of interest they will pay over the course of the entire loan. Reducing the amount of interest is critical to the overall savings plan because the homeowner does not have the option of reducing their original debt but they can drastically reduce the amount of interest paid over the course of the loan. Consider two loans with a 5% interest rate. One loan is to be repaid over a period of 15 years while the other loan is to be repaid over a period of 30 years. It is clear that in this example, the homeowner with the 30 year mortgage will pay more during the course of the loan. Another major advantage to re-financing by reducing the loan terms from 30 years to 15 years is the ability to gain equity in the home at a significantly faster rate. The amount of the equity in the home is equal to the amount of the principal loan which has already been repaid by the homeowner. Under a conventional loan, the homeowner typically pays a combination of principal and interest with their monthly payments. The amount of the principal which is repaid on two mortgages for the same amount and with the same interest rate will be different if one loan is a 30 year term and the other is a 15 year term. The homeowner with the 15 year mortgage will be paying more of the principal each month and will therefore be accumulating more equity each month. Gaining equity in the home quicker is ideal because it gives the homeowner greater flexibility. The equity in the home can be used for a number of purposes including home improvement projects, travel, educational pursuits and small business ventures. One advantage of shortening the loan terms, which cannot be denied by some homeowners, is the ability to repay the loan quicker by re-financing to shorten the loan terms from 30 years to 15 years. In this case the homeowner will have completely repaid the home loan a full 15 years earlier than they would have under the conventional loan. This is advantageous because it can enable the homeowners to enjoy living mortgage free a full 15 years earlier. Once the mortgage is fully repaid, the homeowner may be able to make significantly more sizable contributions to his retirement plan. Some homeowners may even be able to afford to retire once their mortgage is repaid in full. This ability can have a significant impact on the quality of life for the homeowner. Homeowners may find themselves with the financial means to travel, assist family in educational pursuits or invest in a small business.